Last week #CreativeHE set an activity a day to challenge academics to be more creative and explore creativity in their academic practice. 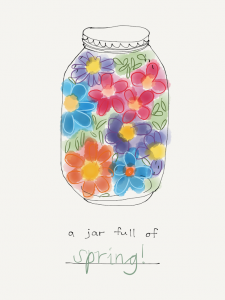 This was Monday’s task: Summarise your thoughts around a specific creative and inspiring learning and/or teaching experience by filling an empty jam jar with your key take aways from this. 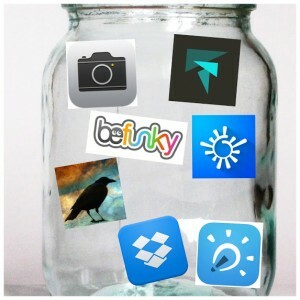 Share your jar here in the community and engage with others in conversations around the content of their jars. At the end of the day, reflect on this experience. 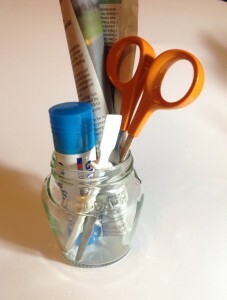 This prompted me to make another jar which can be seen here. 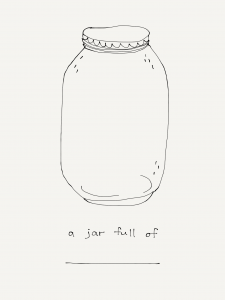 Later in the week I came across another jar related activity in Paper53 Joey Gao (@dotunfolded) had posted an empty jar entitled ‘A jar full of______’ and invited people to fill the jar and share it. 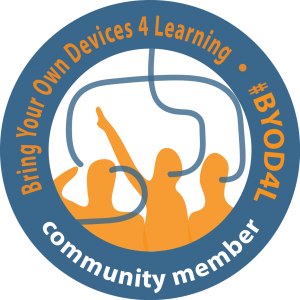 Lots of people have had a go – and their ideas can be seen by browsing through the paper53 stream. Unfortunately this was the only day I managed to take part in – but I’d love to joining again another time. Browsing through the responses and comments of other participants made me think about how I can use creativity more in my teaching in the future. 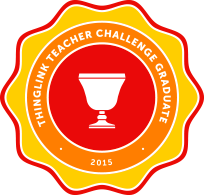 This entry was tagged #creativeHE, creative, image, learning, photos, student, teaching. Bookmark the permalink.